Located just outside the Rouge Valley Conservation Centre are various hiking trails. Below are the trails you can find at the Centre and others located throughout Rouge Park. 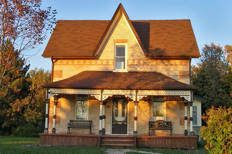 For more information about Rouge Park, click here. 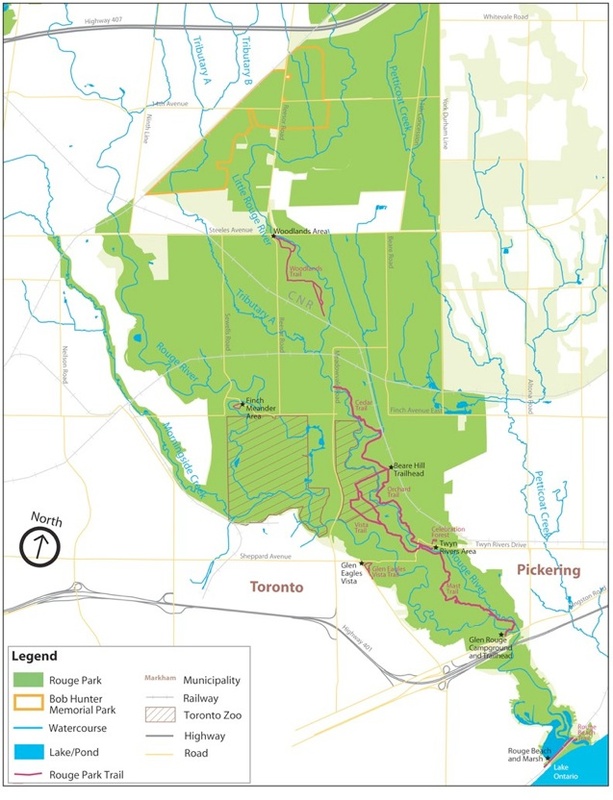 All maps are courtesy of Rouge Park.